Clashes in the underworld in the past three months led to the deaths of eight persons, says the police headquarters. Two of them were killed on March 19, at Armour Street, Colombo and Athurugiriya. Colombo, Battaramulla, Thalangama, Wattala, Borella, Gampaha, Hambantota and Mirijjawila. They were the victims of clashes between the two rival gangs led by Makandure Madush and Samayan. 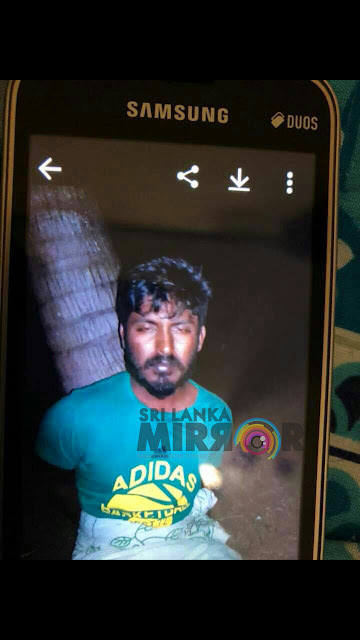 The headless body of Shantha Kumara alias Kos Malli was found buried in a banana plantation at Gotabhayagama in Angunakolapelessa. The head was found at Keselwatte in Colombo earlier. Four arrested suspects, with links to Makandure Madush, have said they had sent the head to Colombo in a car. Before the man was beheaded, he was bound to a tree and pictures taken from his own mobile phone, which were later posted on his facebook page.